Highlighting some exclusive PFF takeaways from the Chiefs 42 to 27 victory over the Patriots. PFF has analysis of all the important matchups to watch when the Chiefs take on the Patriots. We've just concluded our offseason-long series of fantasy football mock drafts, and some trends popped up among our drafters. They explain their key picks. Preseason Week 3 continues with the Patriots at the Lions. PFF has all the important players to watch and position battles for both teams. Odell Beckham Jr.'s injury could be the first big turning point of the fantasy season. Tyler Loechner checks in on that and the other fantasy news of the day. 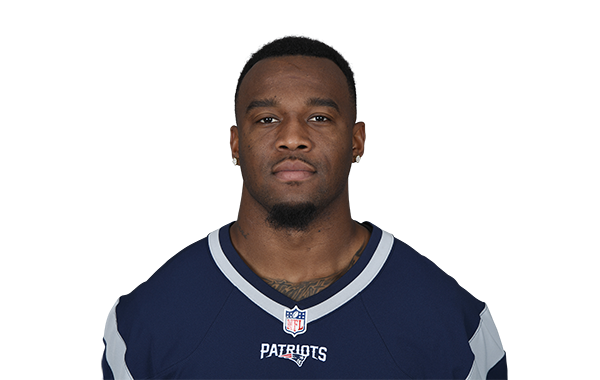 New England Patriots RB Mike Gillislee has been dealing with a hamstring injury for the past couple weeks, but returned to full practice on Tuesday. Daniel Kelley offers a series of bold predictions for each position, with varying degrees of boldness to appeal to each varied degree of risk-taker. Jeff Ratcliffe breaks the running back position down into tiers heading into fantasy drafts to give a better look at how the position should be grouped together.